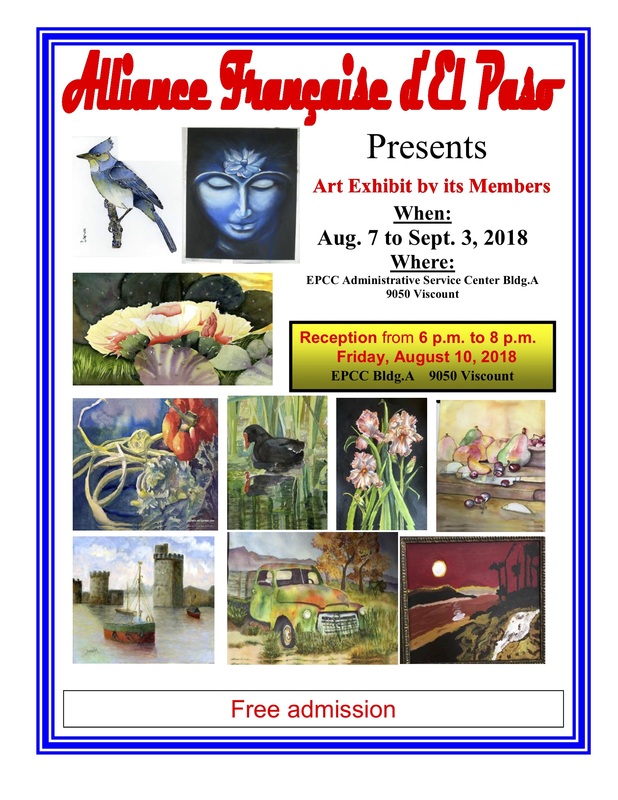 There will be a reception on Friday, August 10, 2018 from 6pm to 8pm. We hope to see you there!! !